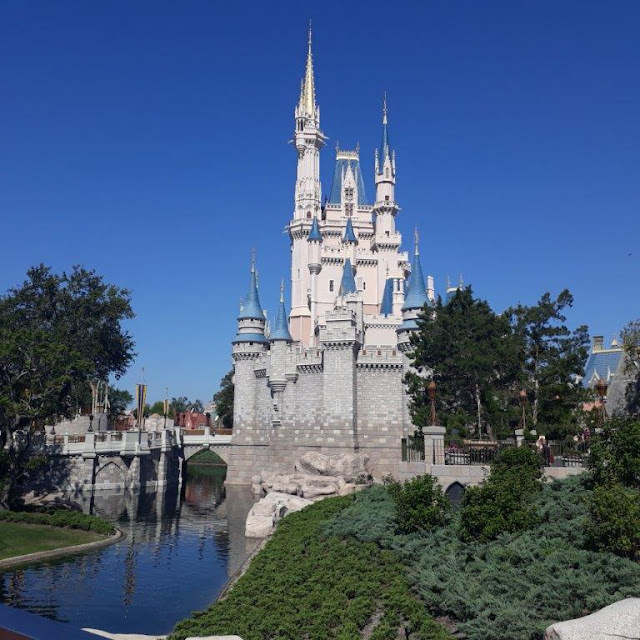 I thought this week I would write a little bit about the ups and downs of Walt Disney’s life and his famous quotes. I want to draw your attention to the fact that whilst he enjoyed much success during his life, he also dealt with many disappointments and failures. I think his general attitude in life, as evidenced by his enduring quotes, made him an extremely inspirational man. Here are some facts you may or may not know. Walt Disney was born on December 5, 1901 in Illinois, to his father Elias Disney, and mother Flora Call Disney. His family were survivors, risk takers. On July 13, 1925, Walt married Lillian Bounds who was an ink-and-paint artist. The couple had two daughters Diane and Sharon (adopted). He wanted more children, but they lost a child and Lillian was unable to carry any more children. My favourite Walt Disney quotes are below with my thoughts on them. I think these quotes give you an insight into the character of the man, what made him keep going in spite of failures and bankruptcy. Feel free to comment below. "If you can dream it, you can do it. Always remember that this whole thing was started with a dream and a mouse". Walts first distributor was Margaret Winkler for whom they invented a character called Oswald the Lucky Rabbit. His first success was Oswald. But he never owned the rights. 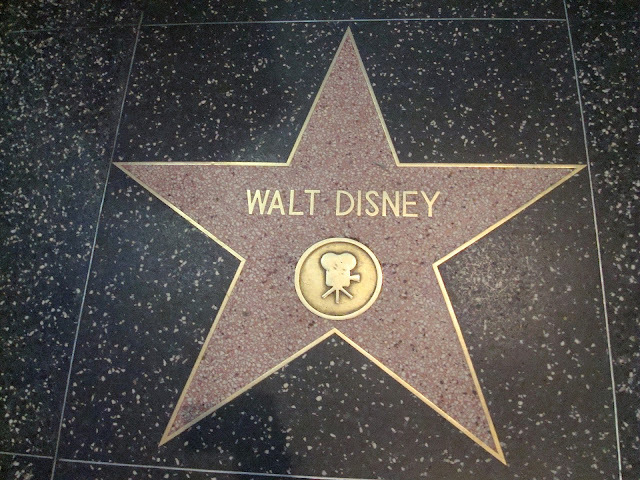 Disney discovered that Winkler and her husband, Charles Mintz, owned the rights to Walt’s creation Oswald. When Walt asked for more money, he was told a firm no. He was told to either accept half the price or leave the company and they would keep producing Oswald movies without him. Walt was so angry he said he would never work for anyone again. On the long train journey home he thought up the adventures of Mickey Mouse. Walt created a new character that he did own the rights to, Mickey Mouse. Oswald the Rabbit, Walts first success he never owned the copyright for, but created. "All our dreams can come true, if we have the courage to pursue them". I love this quote. Often it is courage that holds us back. Fear of failing or making a fool out of oneself trying. The first two animated shorts featuring Mickey were both silent films and were unsuccessful. When Disney produced ‘Steamboat Willie’ – with sound, his cartoon was an instant hit. The cartoon ‘Flowers and Trees’ was Walt’s first to be produced in colour and it won an Oscar. Snow White and the Seven Dwarfs (1937), the first full-length animated musical feature, premiered in Los Angeles. Snow white won a total of eight Oscars. Walt won 22 Academy Awards during his lifetime. "It's kind of fun to do the impossible". I can just imagine the enthusiasm Walt had. I have read that Walt would have these great, sometimes crazy ideas. And his brother Roy would have to find ways to fund them. 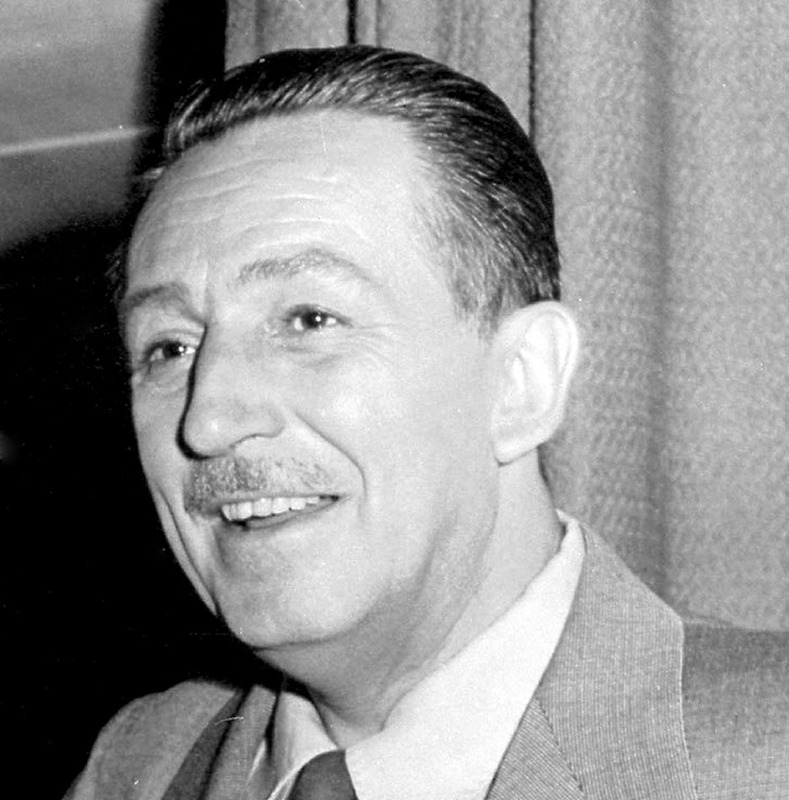 Who knows if more money was available to Walt at the time, what things he would have dreamt up that were realised into being. Oh if only this happened a lot more in life! How quickly things would take to get done. It is obvious that Walt was a bit of a ‘do-er’, single mindedly worked away until he created something. "We keep moving forward, opening new doors, and doing new things, because we're curious and curiosity keeps leading us down new paths". After WW1, he decided to pursue a career in commercial art. After initial success, his small short movie animation company, ‘Laugh-O-Grams’ went bankrupt. Walt arrived in Hollywood with only his suitcase and twenty dollars. Together with his brother Roy and former colleague Ub Iwerk, they formed the Disney Brothers' Studio. "You may not realize it when it happens, but a kick in the teeth may be the best thing in the world for you". I kind of suspect this quote is from what happened with his copyright being owned by someone else for his Oswald creation. Can you imagine thinking you own a character’s copyright that you created, but you find out later that you don’t. Must have been heartbreaking. But, the flip side of this quote, it inspired him to create Mickey, which led onto much bigger things. Was this a quote about Disneyland? That whilst he dreamed up Disneyland, he needed the people, the imagineers to make it a reality. "When you believe in a thing, believe in it all the way, implicitly and unquestionable". Walt had an enduring sense of self belief, even when his ideas seemed incredulous. He kept at it. His tenacity to his ideas are inspiring. The first Disneyland theme park opened on July 17, 1955, in Anaheim, California. There were many mishaps on opening day, including fake tickets, unauthorized entry into the park (people climbed over fences), bitumen pathways not yet sealed, long toilet queues and few drinking fountains (for such a hot day). Disneyland was predicted by the experts of the day to be a financial disaster. However, in a very short time, Disneyland was instead a runaway financial success. In his head, Walt knew what he wanted in the park, right down to the finer details. "Disneyland will never be completed. It will continue to grow as long as there is imagination left in the world". "There is more treasure in books than in all the pirates' loot on Treasure Island and best of all, you can enjoy these riches every day of your life". This quote is in my daughters ‘Little Golden Books’ I used to read to her when she was much younger (she reads to me now, but that is another story). This quote appears at the beginnings of stories such as Peter Pan. How true, on many levels this quote actually is. "Do a good job. You don’t have to worry about the money; it will take care of itself. Just do your best work–then try to trump it". Walt had a wonderful work ethic. He truly believed if you work hard at something, success will prevail. And when it didn't, try another tack. "Cinderella believed in dreams, all right, but she also believed in doing something about them. When Prince Charming didn’t come along, she went over to the palace and got him". This quote makes me laugh. Yes, Cinderella did make her own dreams come true. With a little help! Walt twice made it to the cover of Times Magazine. The second time (pictured) in 1954, where he spoke of a brand new park he was constructing - the first Disneyland!! Walt died on December 15, 1966, at the age of 65, from Lung Cancer. Walt was still planning the Orlando Disney World park right up to his death. After his brother's death, Roy carried on the plans to finish the Florida theme park, which opened in 1971 under the name Walt Disney World. "First, think. Second, believe. Third, dream. And finally, dream". I thought this was a nice quote to end with. Dream Big! That’s all for this week folks, hope you enjoyed reading. Any comments are appreciated and I will try and answer you.